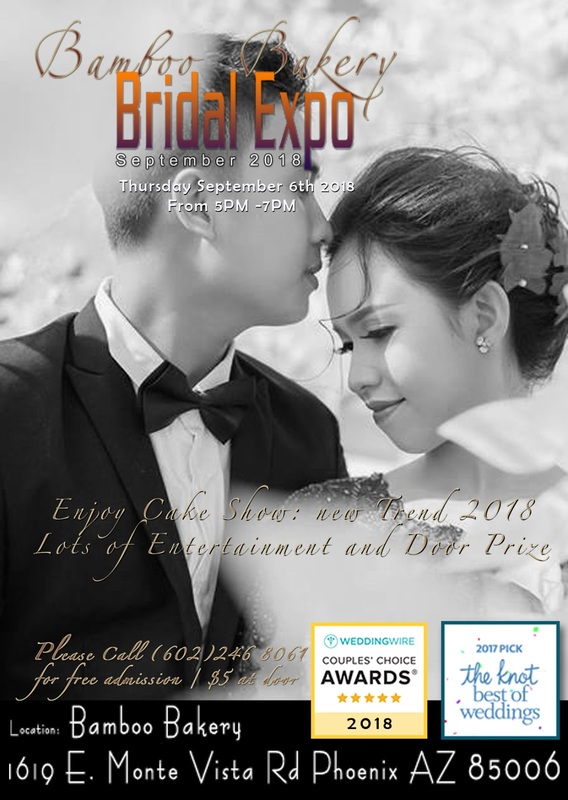 Also You Will Enjoy FREE Delicious Cake Tasting. "Here is the MENU "
1. 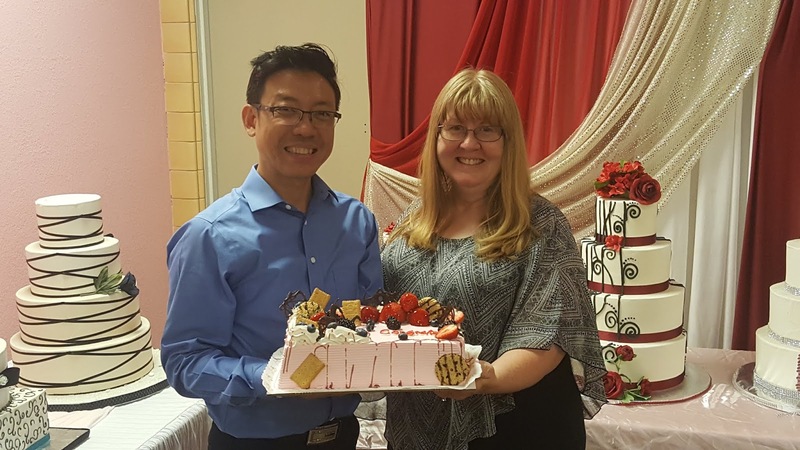 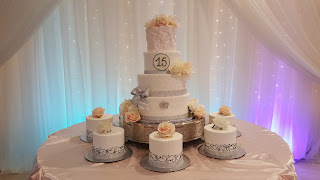 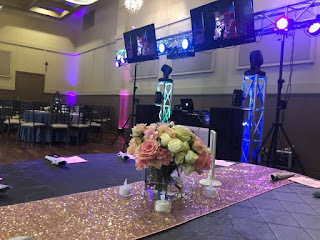 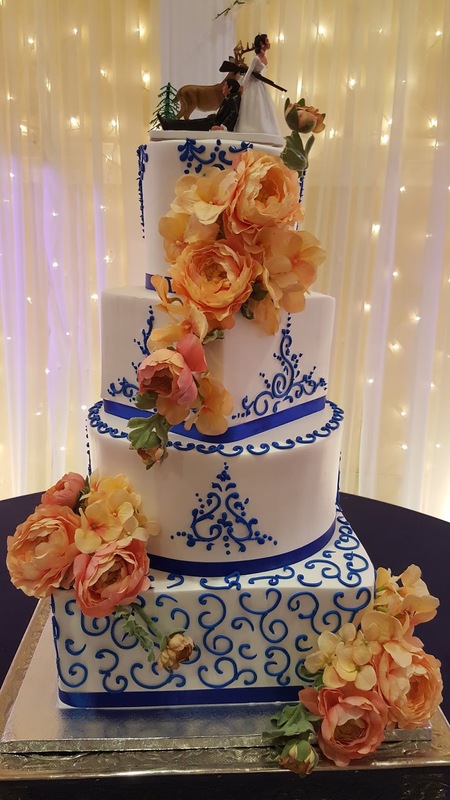 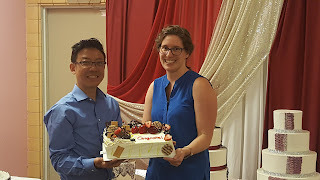 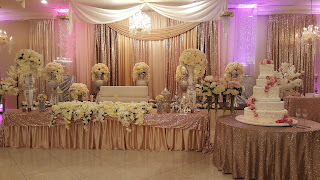 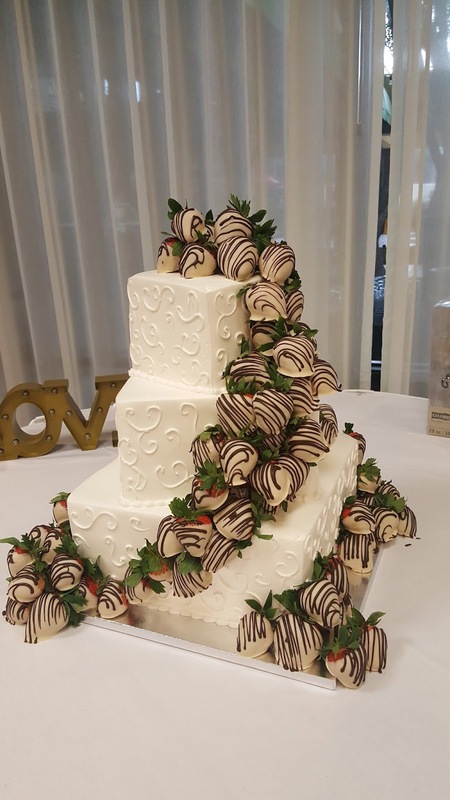 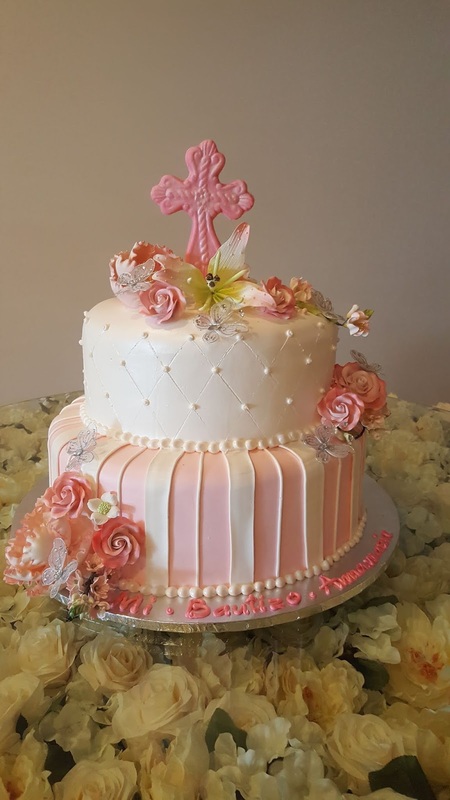 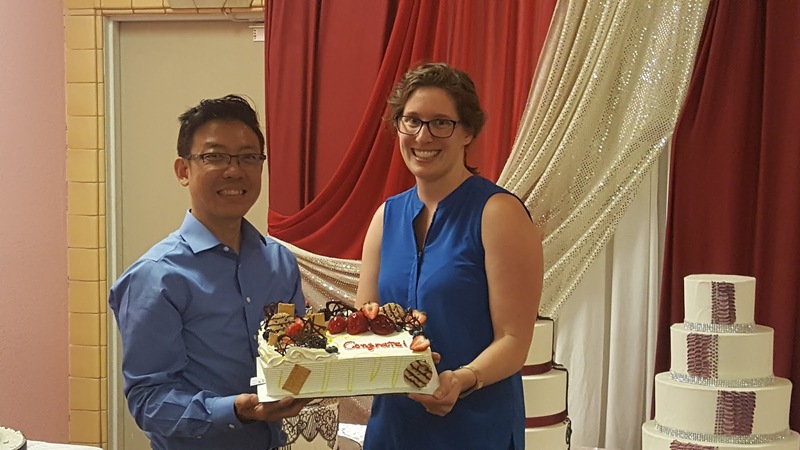 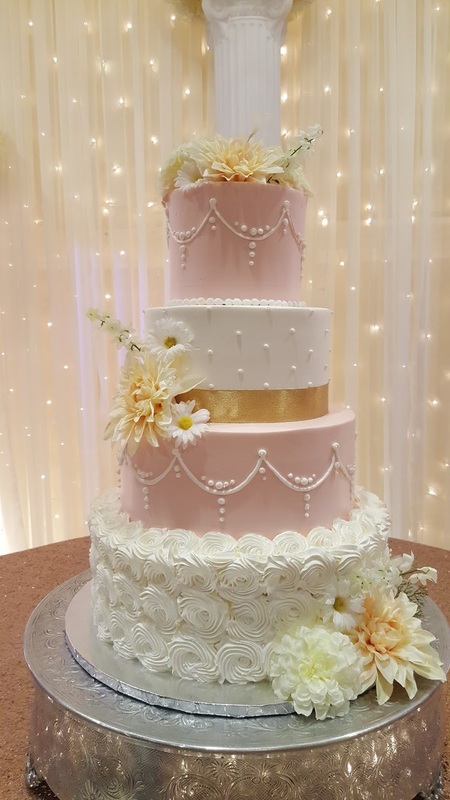 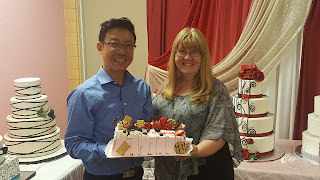 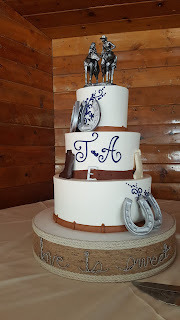 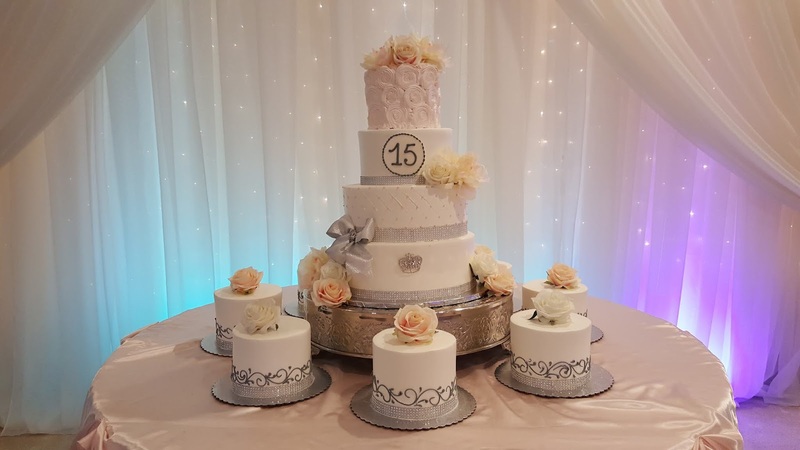 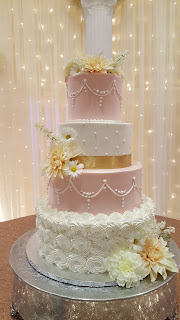 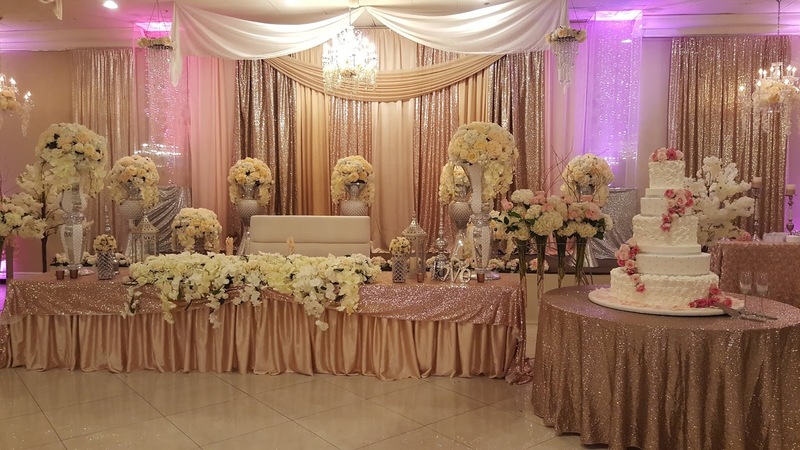 First 5 Customers/ Brides/Grooms & Quinces will have Coupon with 10% OFF for your Cake ( On top of our Addvertise Discount : More about our "PRICE CLICK HERE"
More Information about the EVENT : "CLICK HERE"
"FREE TICKETS to the Event SIGNUP HERE"